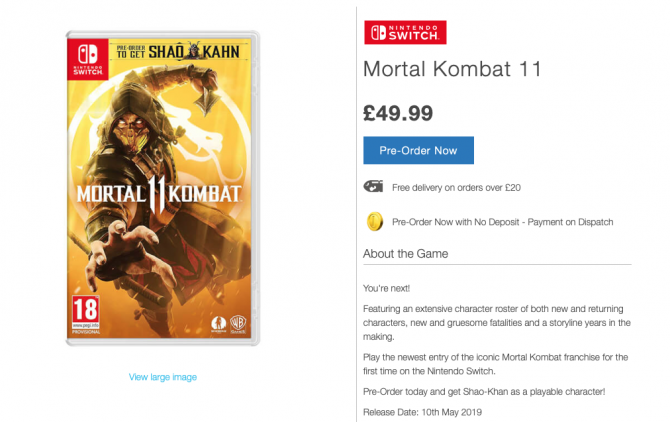 It seems as though the folk in the UK will have to wait just a little longer to get their hands on the switch release of Mortal Kombat 11 according to the official Nintendo Store. Although the title was meant to launch worldwide on April 23rd it looks as though that’s not true in this case and a two-week patient waiting time is in order until May 10. Last week there were reports that the retailer GAME had indeed listed the title as coming on the 10th of May which was taken with a pinch of salt at the time but now with the Nintendo Store backing up that news, it currently does give a lot of credibility that the wait is definitely on. 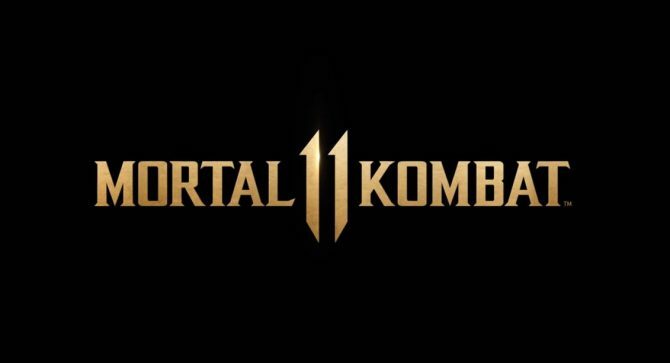 I’m sure the people of the UK have enough on their plates due to Brexit and now having to wait longer for Mortal Kombat 11 on top of that – life just isn’t fair. As of writing, there hasn’t been any news regarding why the switch release has been delayed, but rest assured gamers of America as the release is still on track for April 23rd there – which means you can really ruffle the feathers of your friends across the pond by posting lots of gameplay screenshots and talking about it excessively. 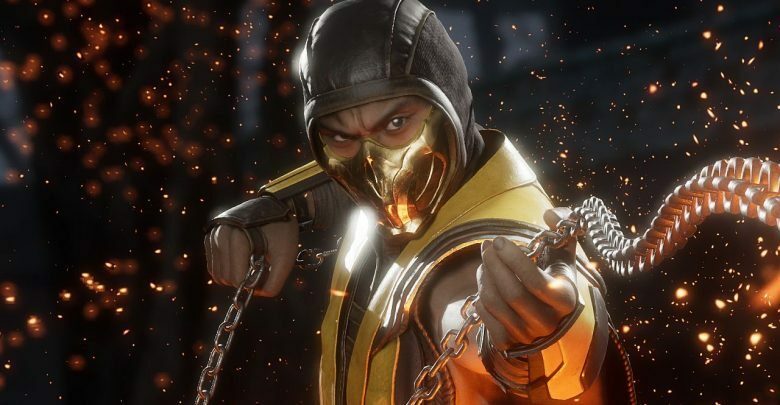 Yesterday, it was reported that Inside Xbox will return with its first episode of 2019 on Tuesday, February 5 at 5 PM EST/2 PM PST with the promise that Mortal Kombat 11 will have new information revealed – maybe a new character reveal? 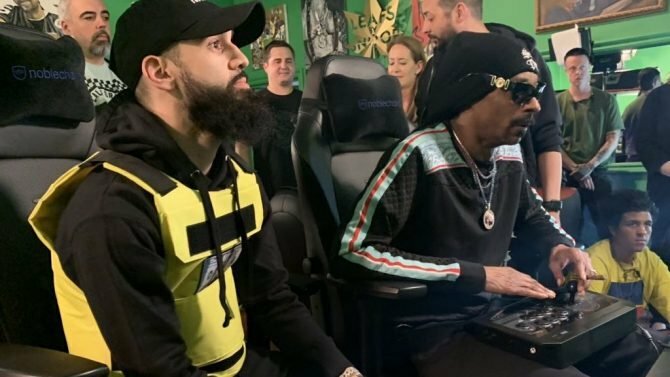 Also, if you’d like something to cheer up your day and you haven’t heard about it yet, there’s a petition set up on Change.org to add Shaggy from Scooby-Doo into a Mortal Kombat DLC. That number has gone up sufficiently since the article was written – it now stands at over 207,396 signatures with no sign of stopping anytime soon.